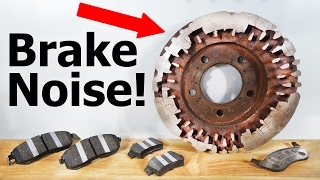 Need new brake pads and rotors? 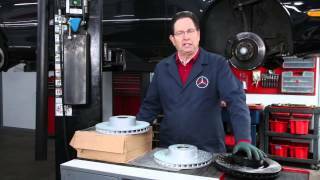 If you have never replaced brake pads and rotors before, after watching this video, you will know how! 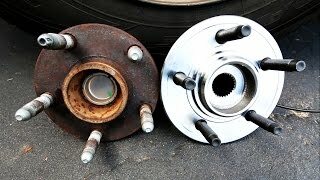 I show you every step including how to remove the old pads and rotors, how to install the new pads and rotors, where to use brake grease, how to grease the guide pins, and how to torque the bolts for a safe and complete brake job. 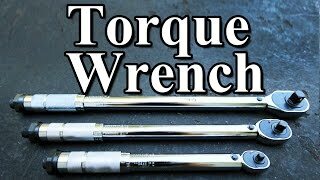 Save money, do the job right, and feel proud to work on your own car! Due to factors beyond the control of ChrisFix, I cannot guarantee against improper use or unauthorized modifications of this information. ChrisFix assumes no liability for property damage or injury incurred as a result of any of the information contained in this video. Use this information at your own risk. 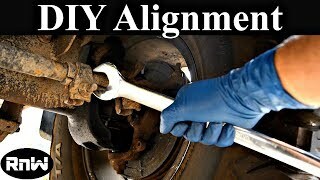 ChrisFix recommends safe practices when working on vehicles and or with tools seen or implied in this video. 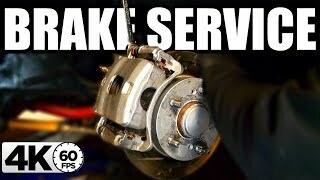 Due to factors beyond the control of ChrisFix, no information contained in this video shall create any expressed or implied warranty or guarantee of any particular result. 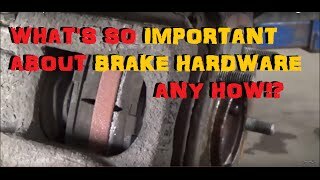 Any injury, damage, or loss that may result from improper use of these tools, equipment, or from the information contained in this video is the sole responsibility of the user and not ChrisFix. 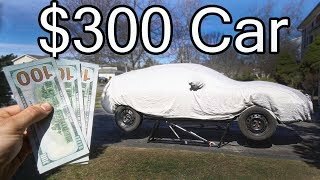 This video was supported by Advance Auto Parts and all opinions are truthfully my own. 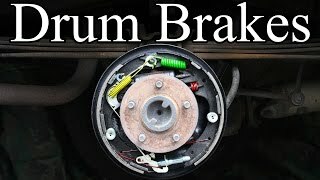 I use their brakes on all of my cars so it was a perfect fit!